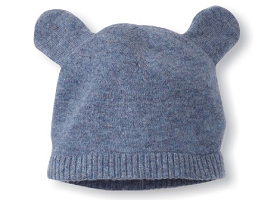 Your little one deserves the best, so why not treat them (and you) to a little cashmere love? This collection of essentials for mom and baby is filled with must-haves that coordinate perfectly. 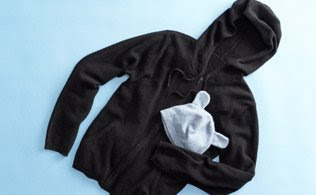 From sweet beanies and legwarmers for them to cozy drawstring pants and hoodies for you, snuggling has never been so stylish. About the Brand: Founded by Aviva Stanoff in 1999, this brand is well known for crafting luxurious home accessories, clothing and more. ♥ Dimensions: height 6.5", width 8"